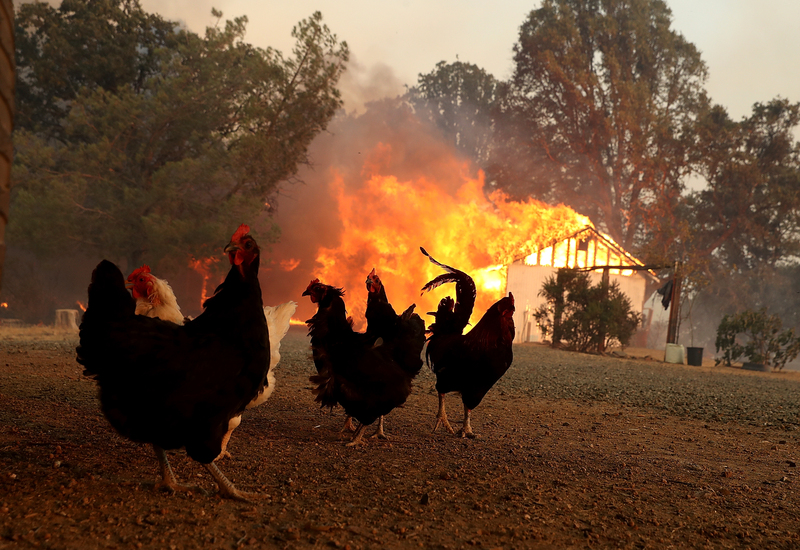 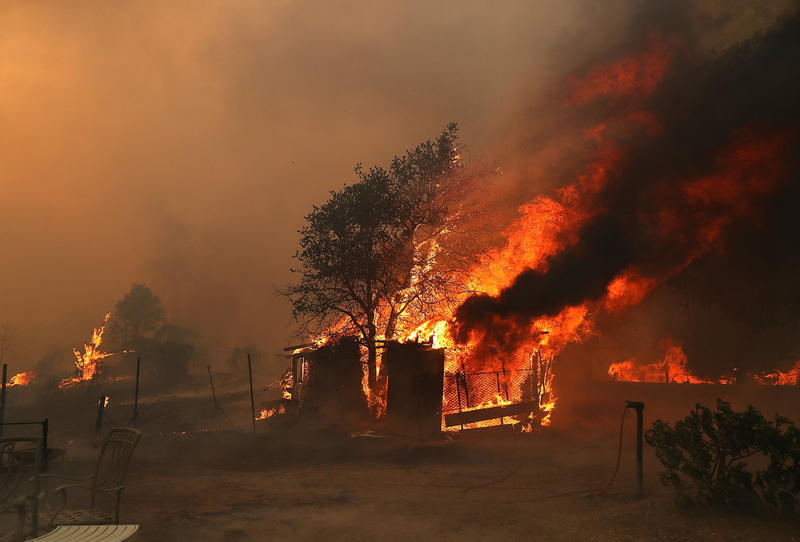 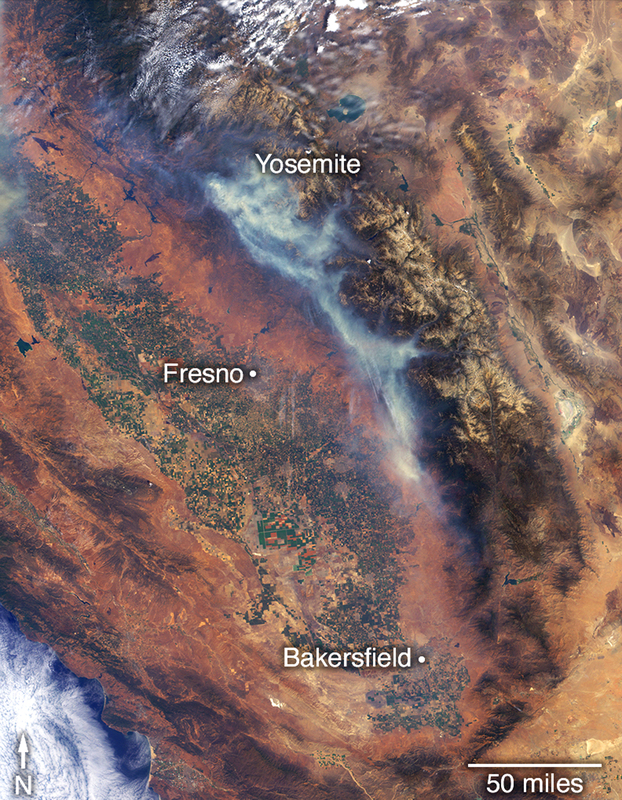 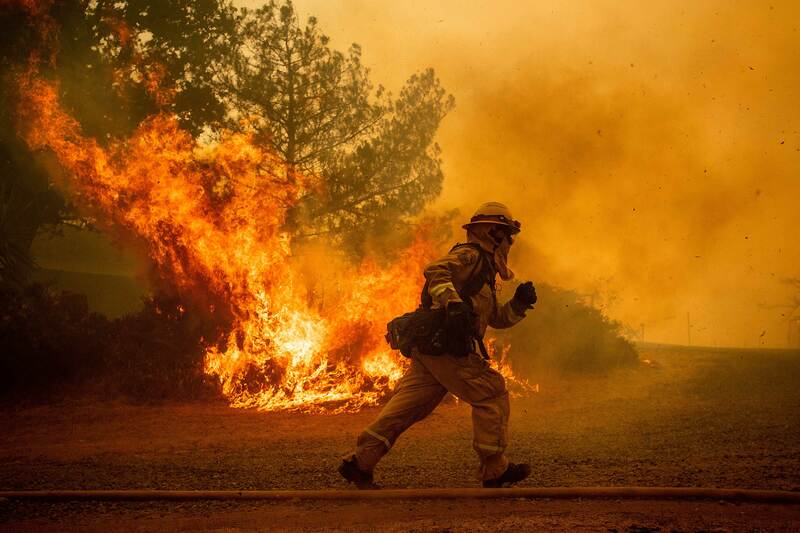 The Holy Fire, the Mendocino Complex Fires, the Carr Fire, the Ferguson Fire and more have been scorching hundreds of thousands of acres all around California. 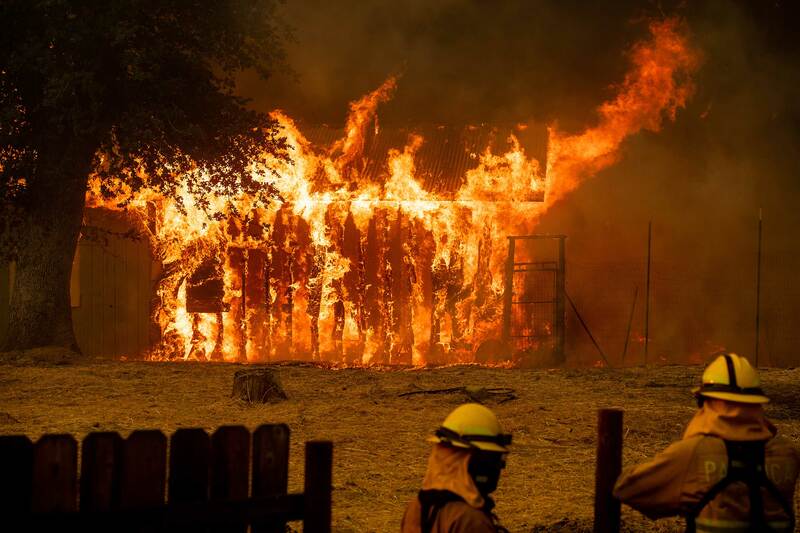 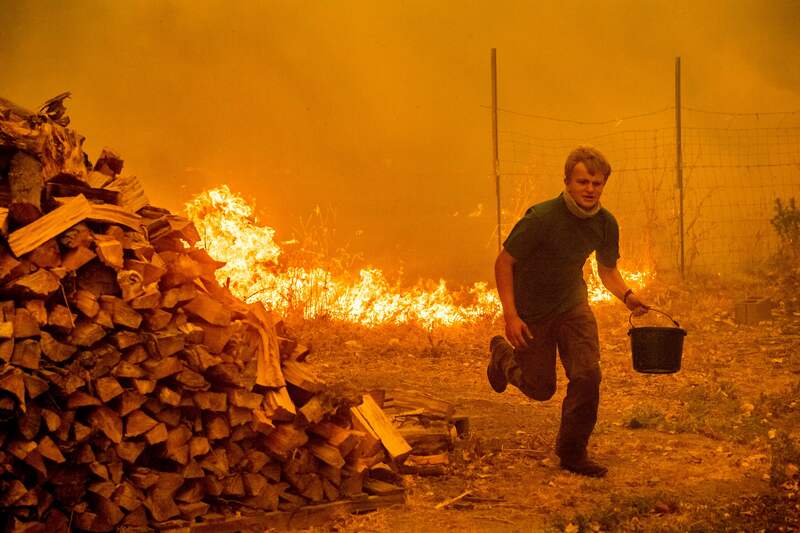 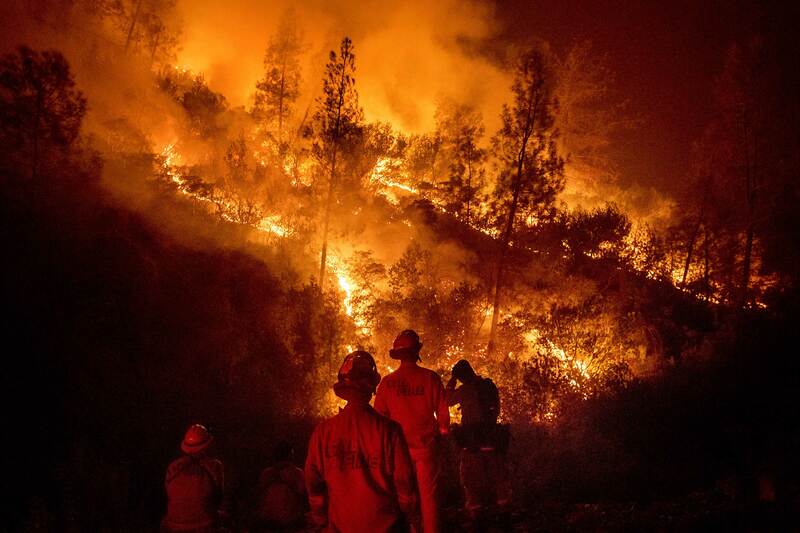 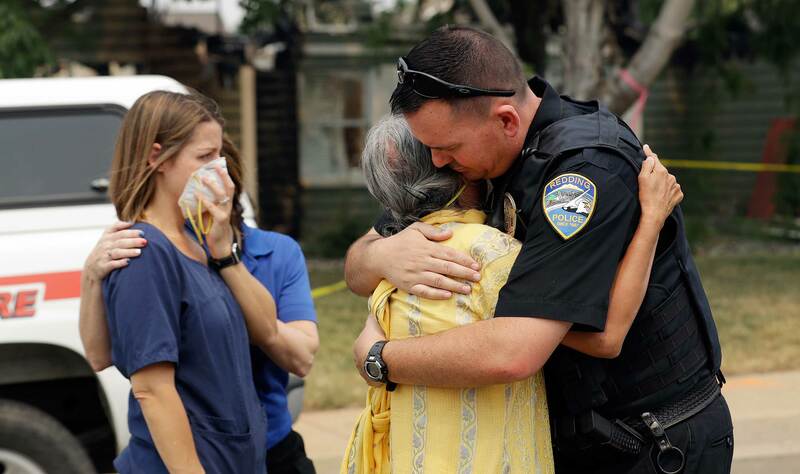 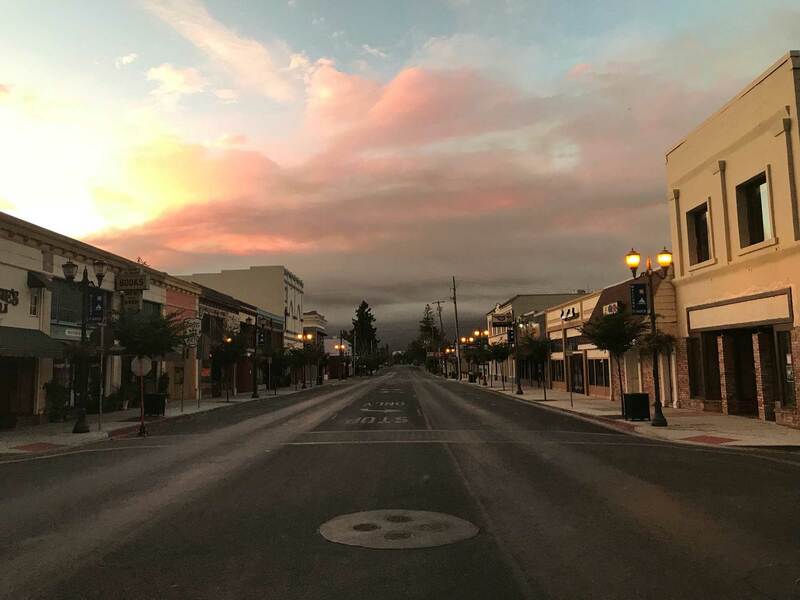 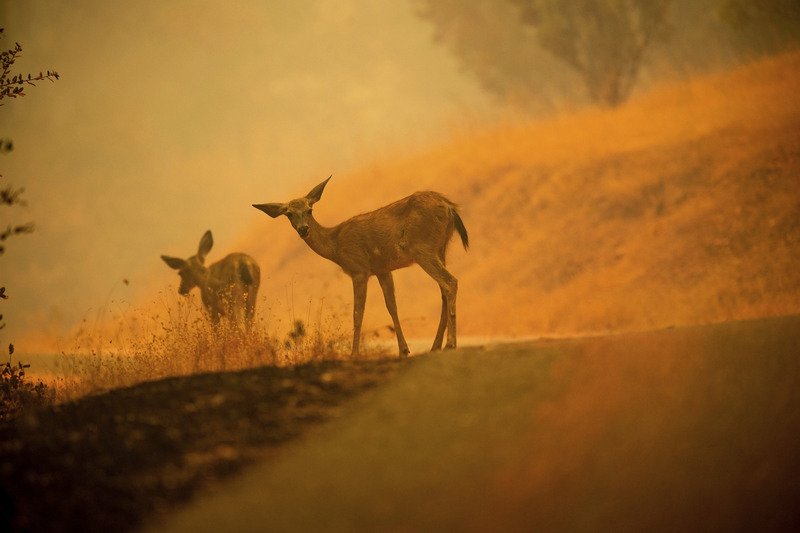 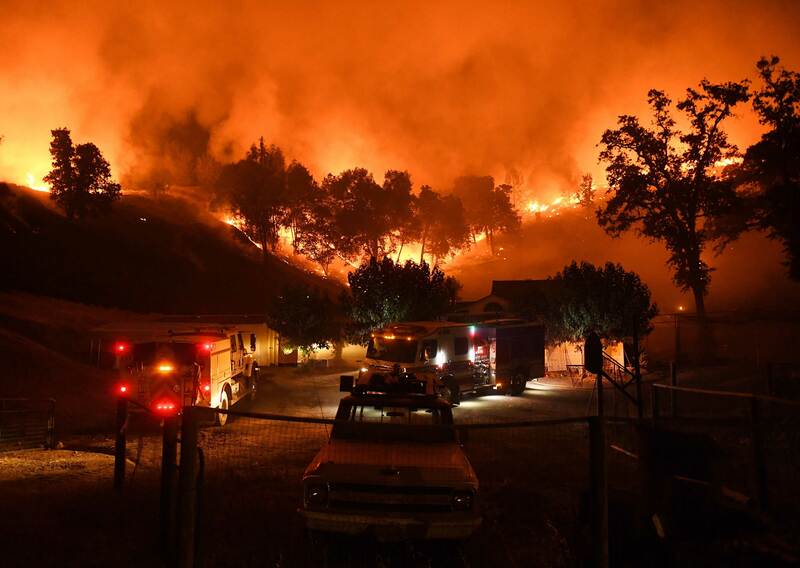 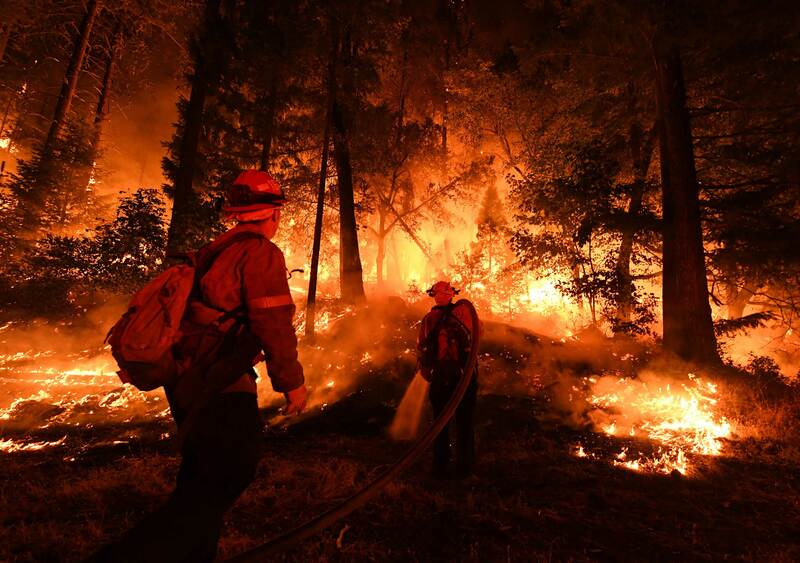 In Northern California, the Mendocino Complex Fires, composed of two smaller fires known as the River and Ranch fires, have grown to an incredible size and become the largest wildfire in the state's history by a long shot, burning an area larger than the city of Los Angeles. 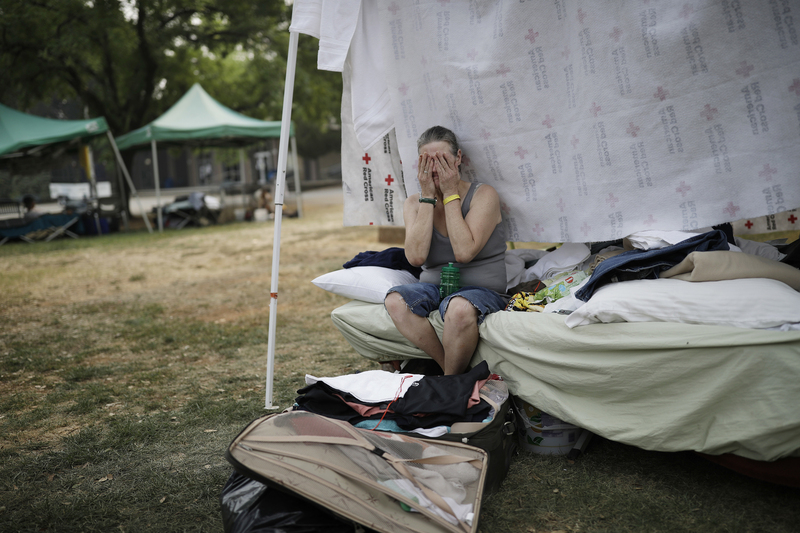 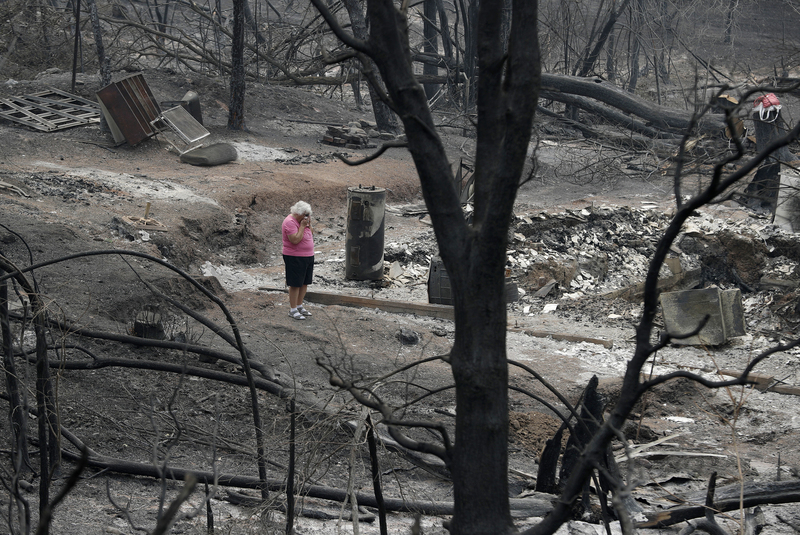 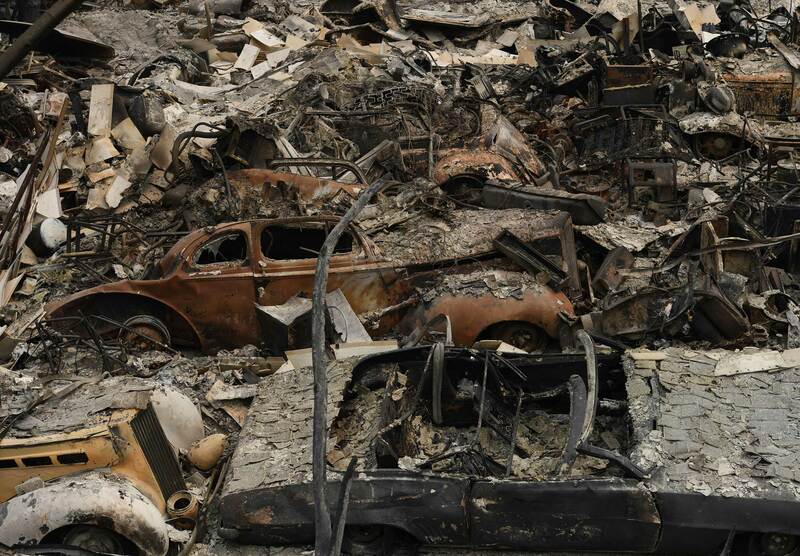 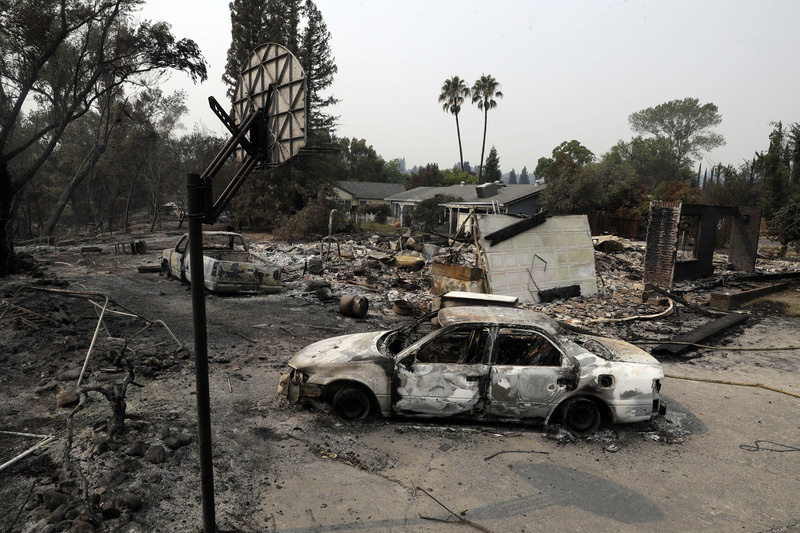 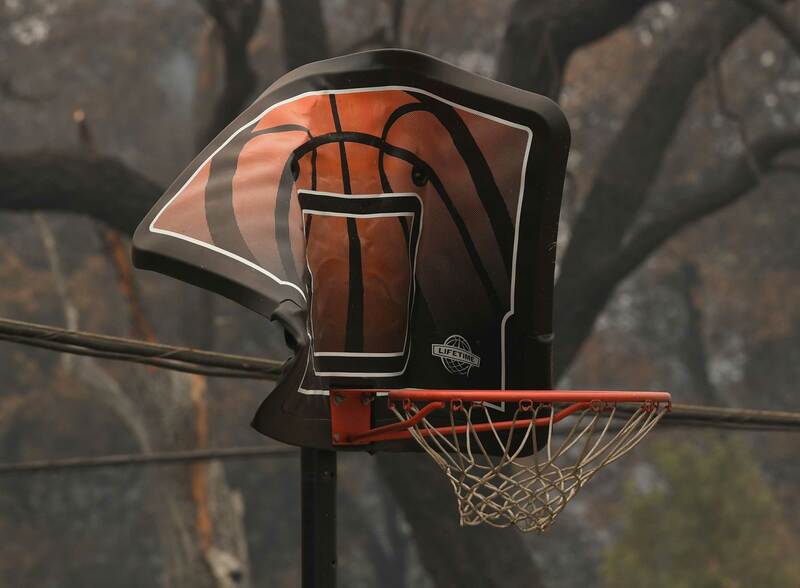 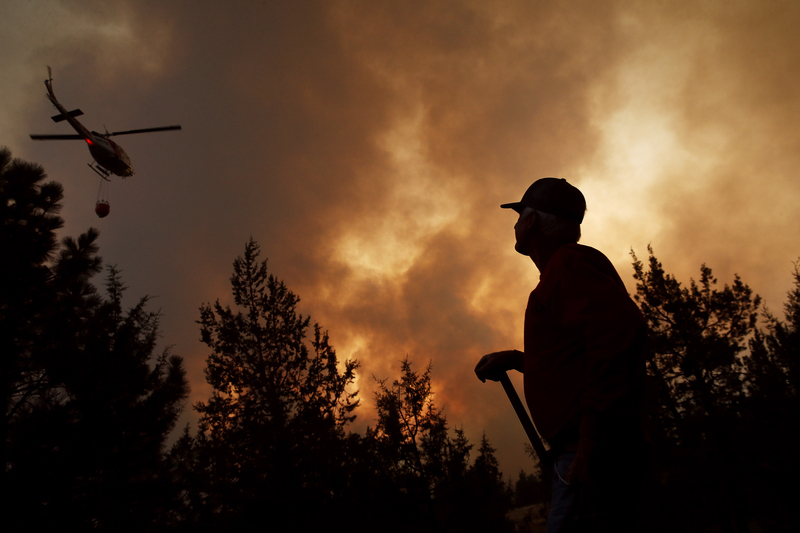 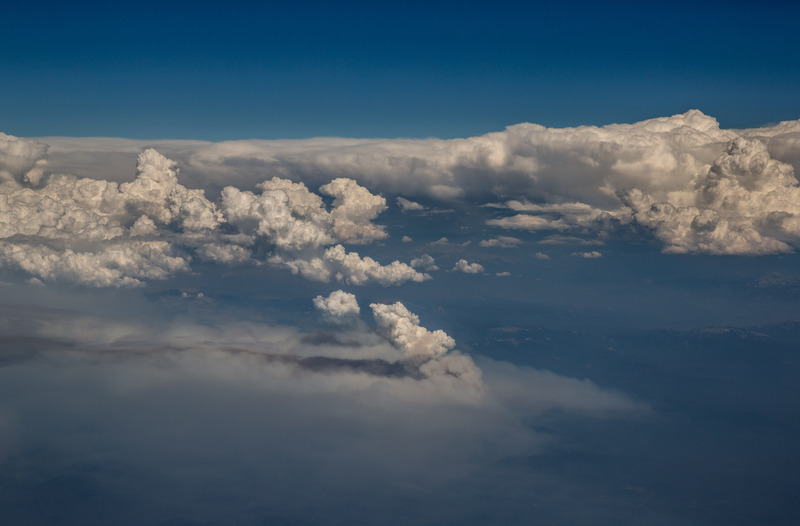 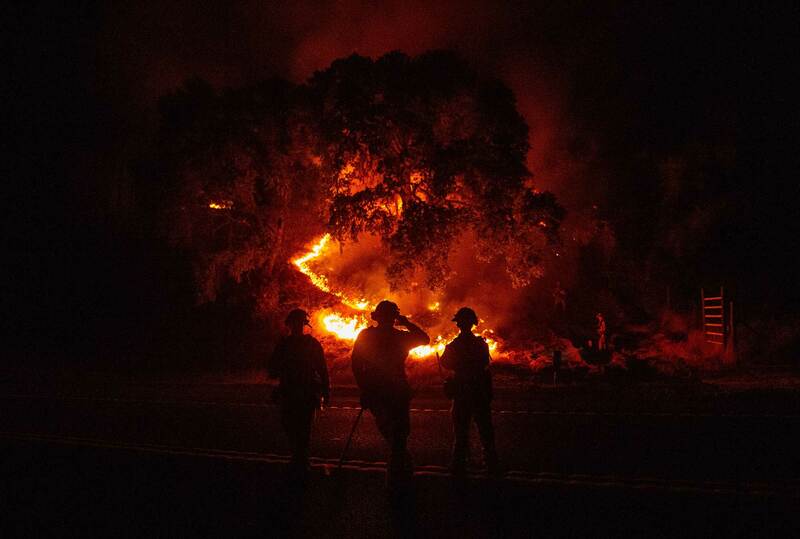 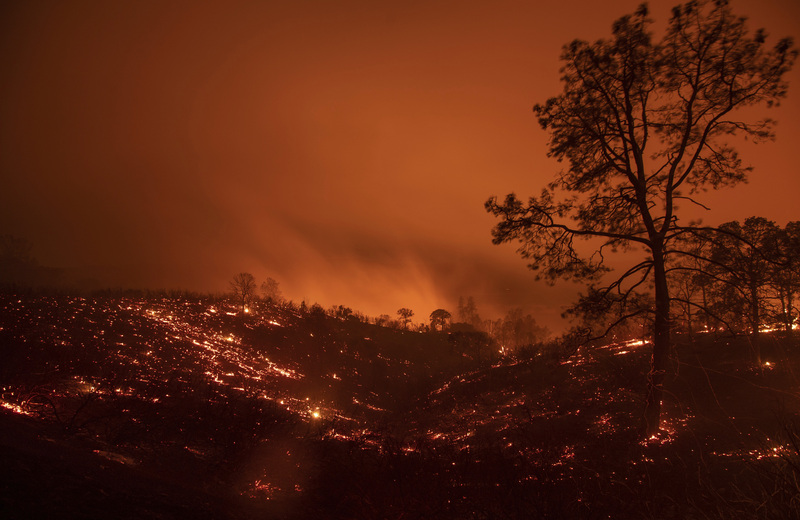 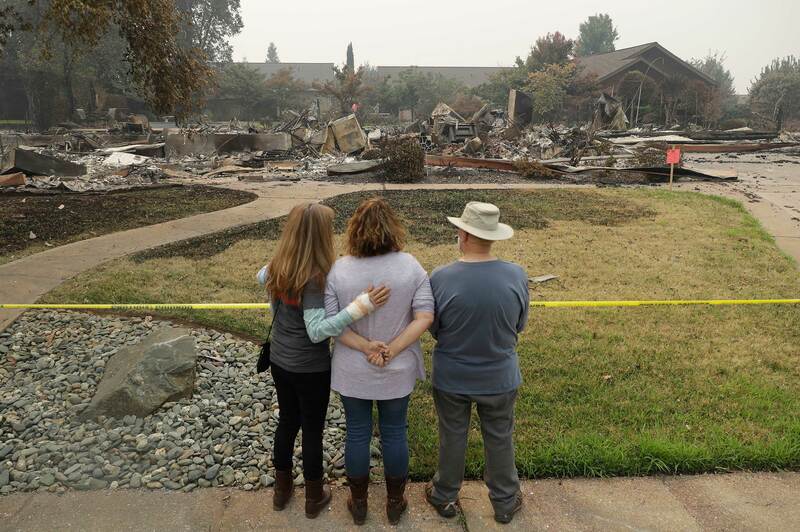 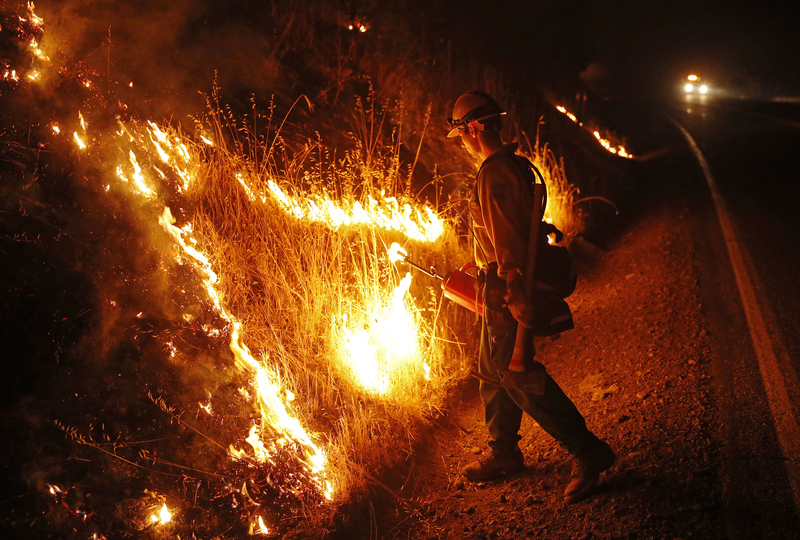 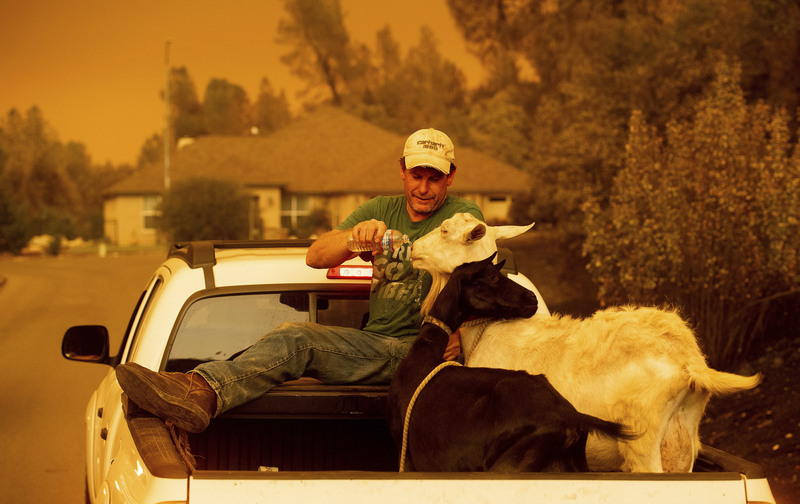 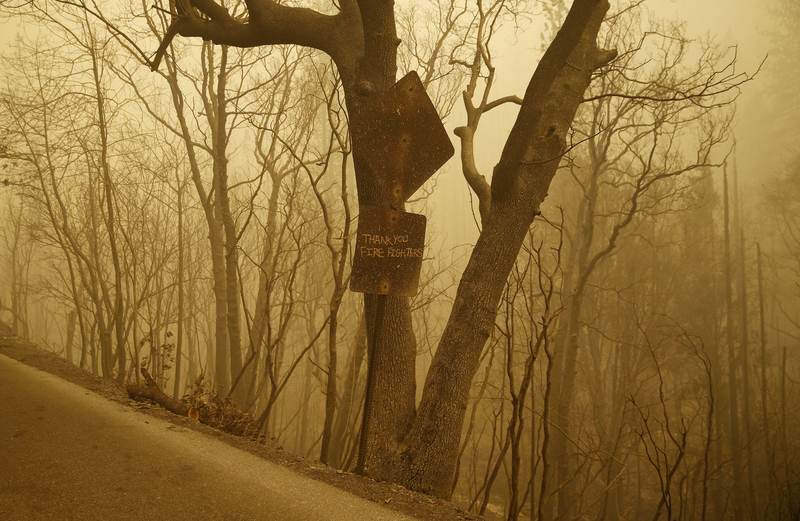 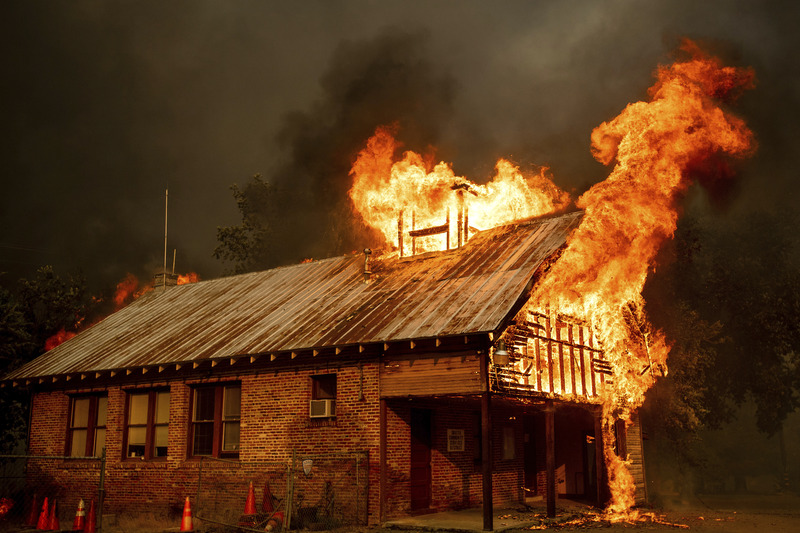 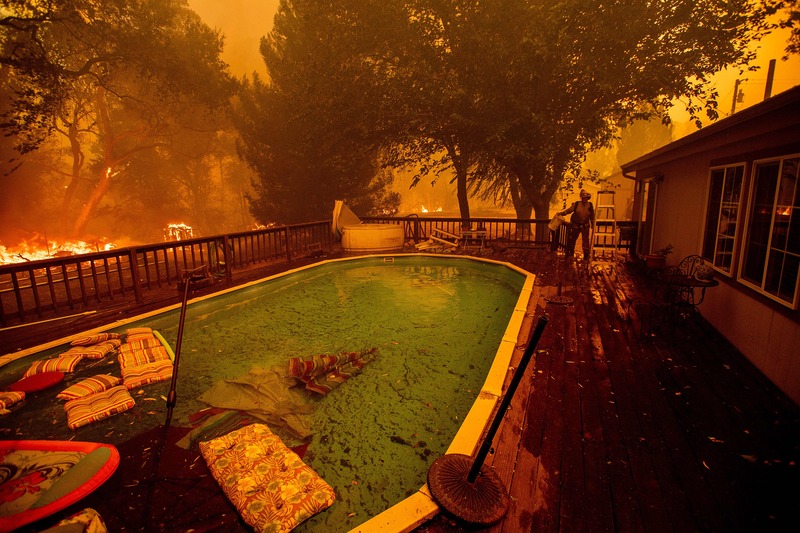 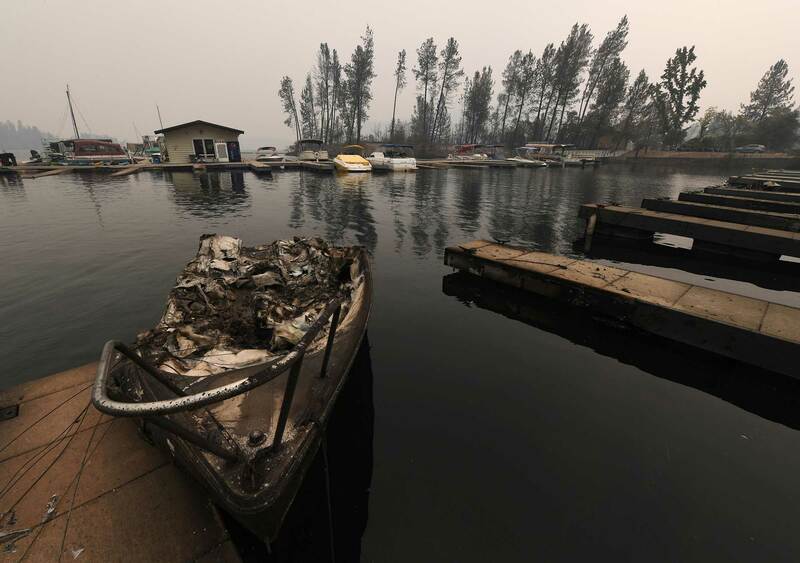 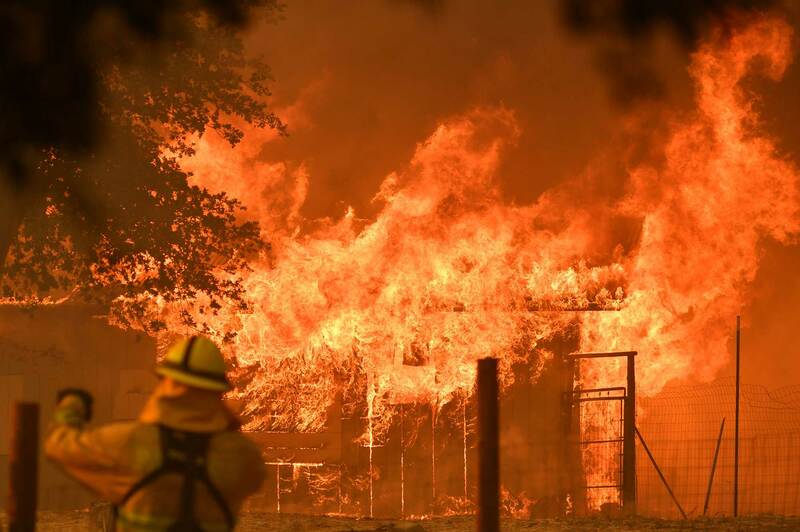 Other fires in Northern California include the Carr Fire, which has killed seven people and become one of the largest and most destructive in state history, and the newly formed Hat Fire. 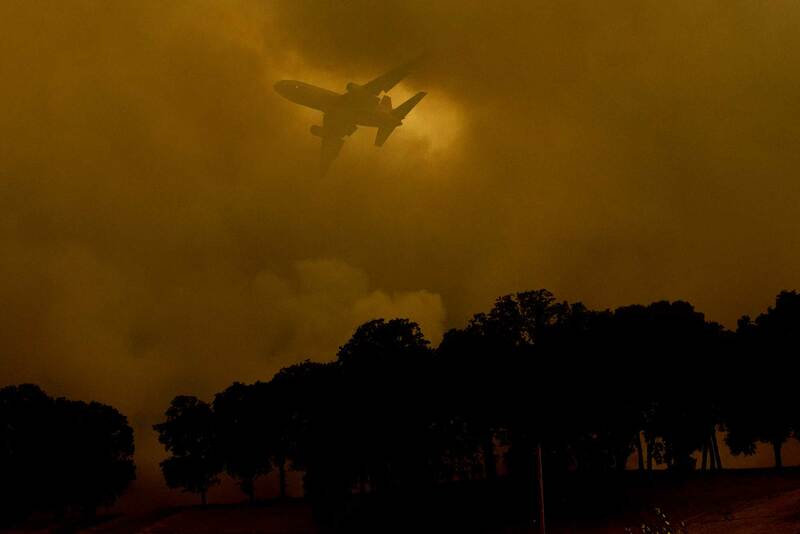 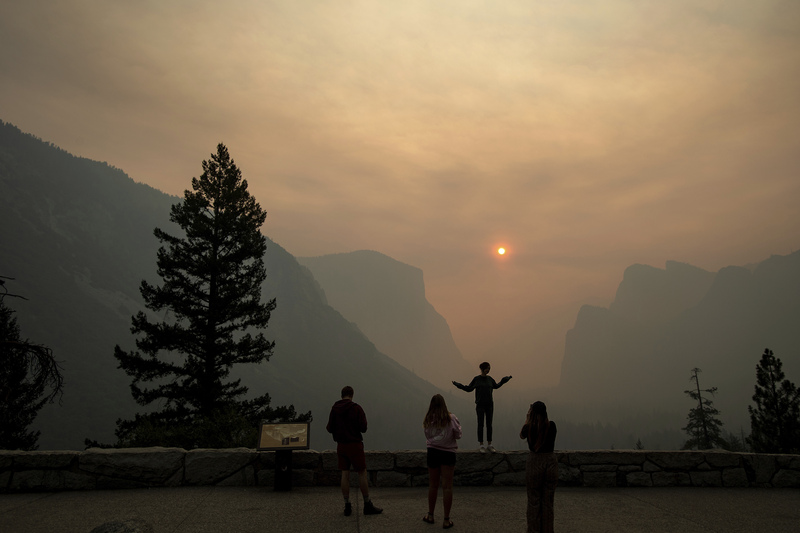 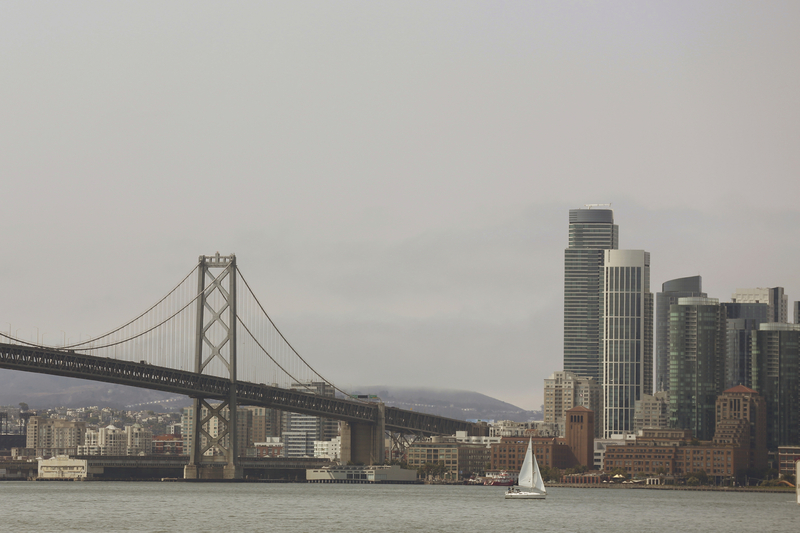 The massive fires have prompted air quality concerns around the Bay Area, and the smoke has even reached New York City. 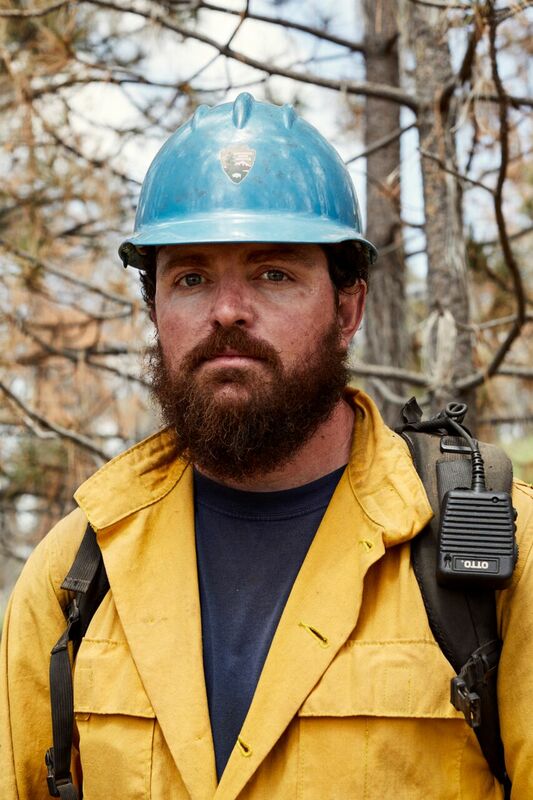 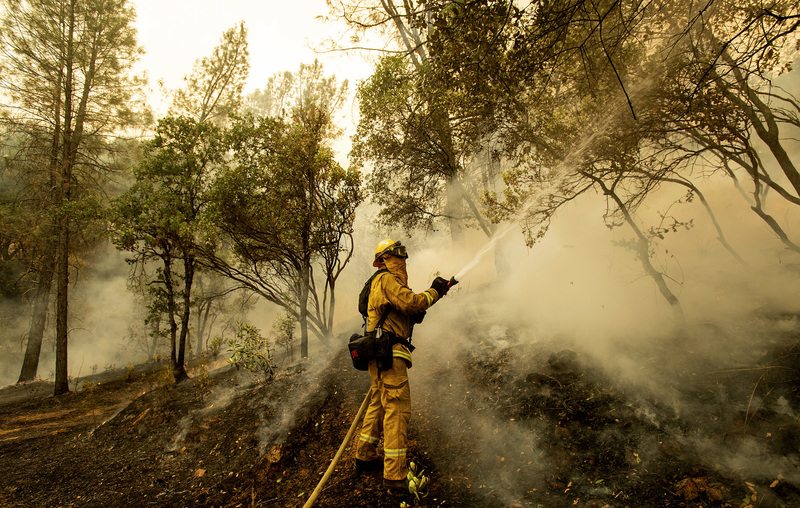 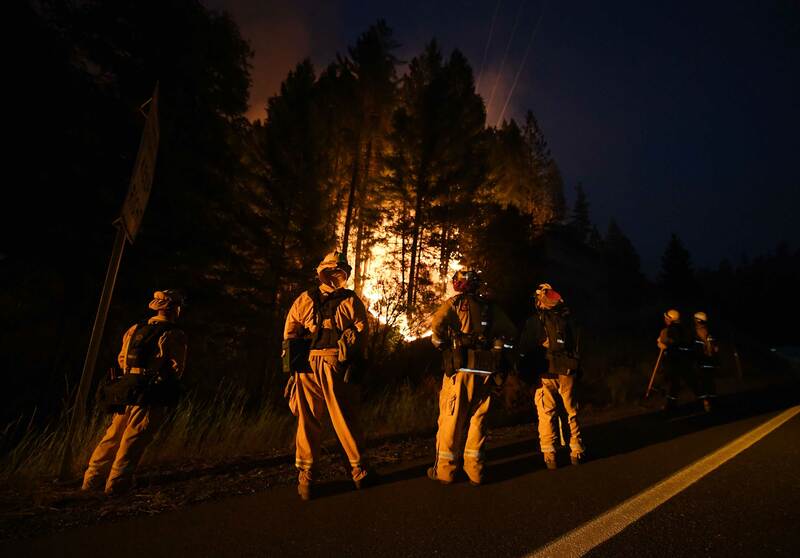 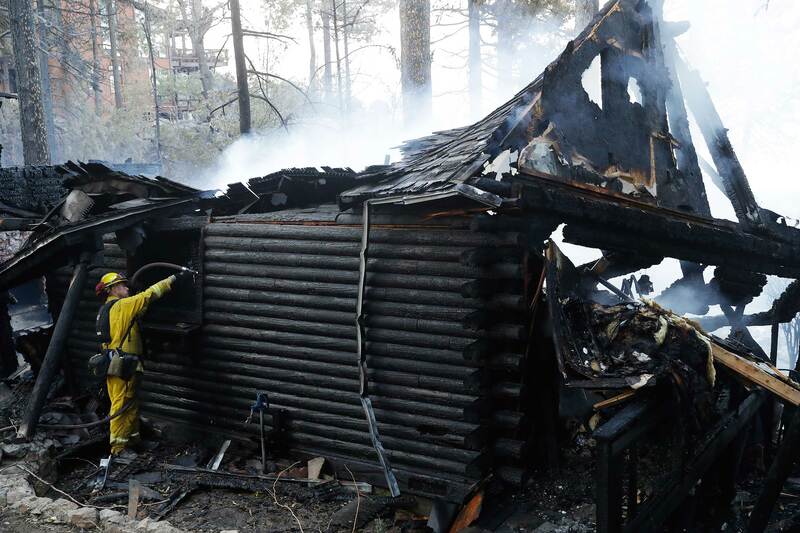 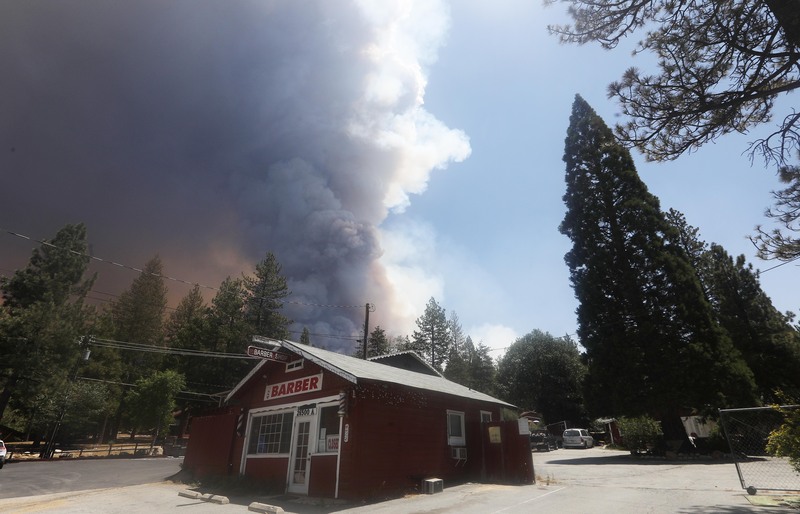 Two firefighters were killed in July battling the Ferguson Fire near Fresno, which is burning in Yosemite National Park, but firefighters are optimistic they will have that fire fully contained within the next week. 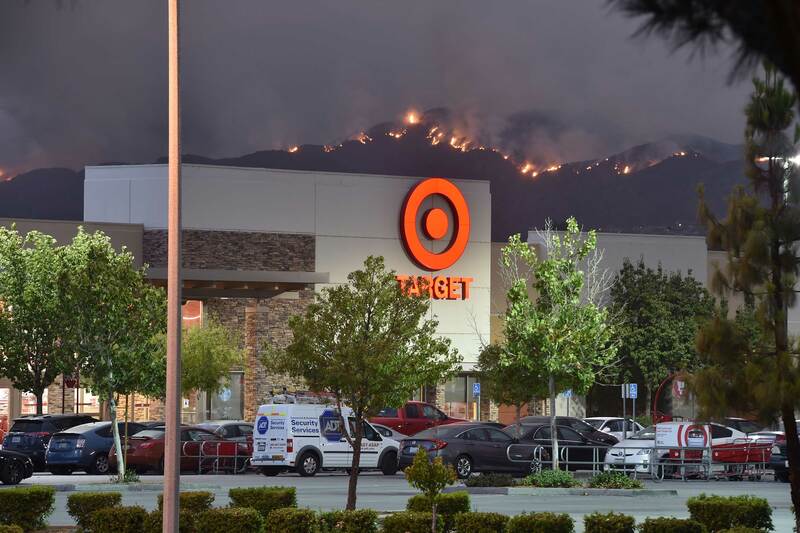 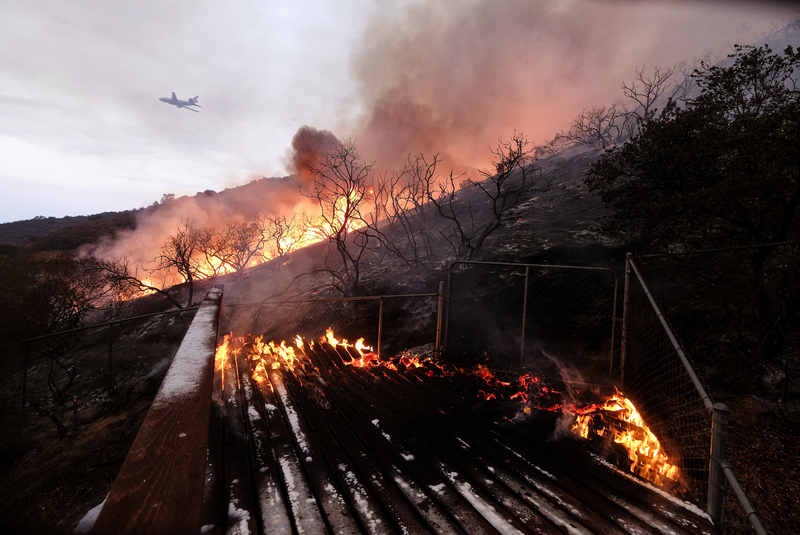 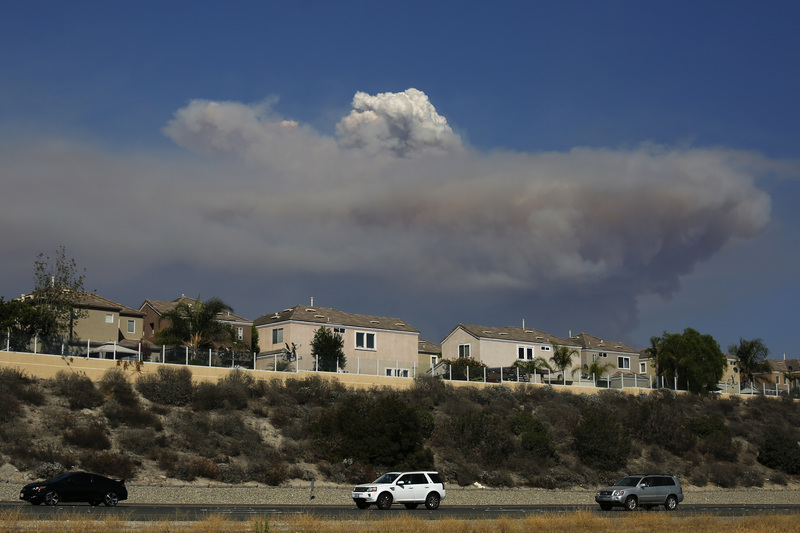 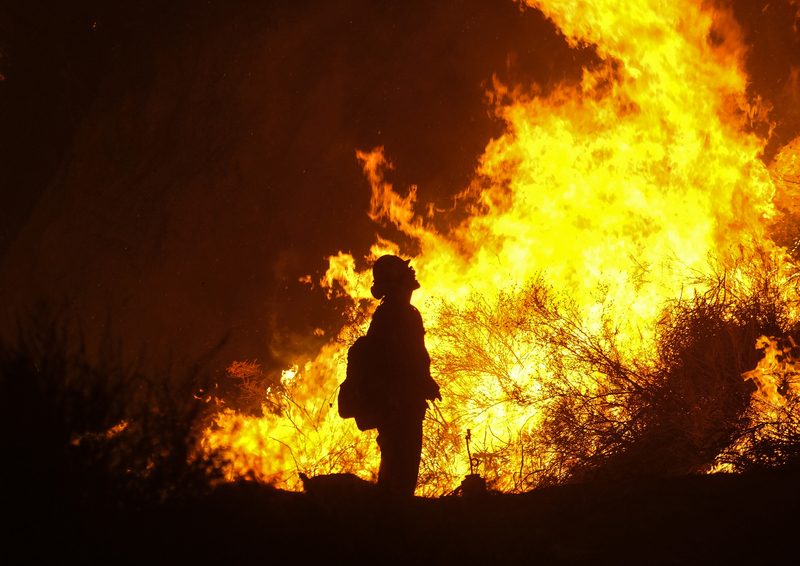 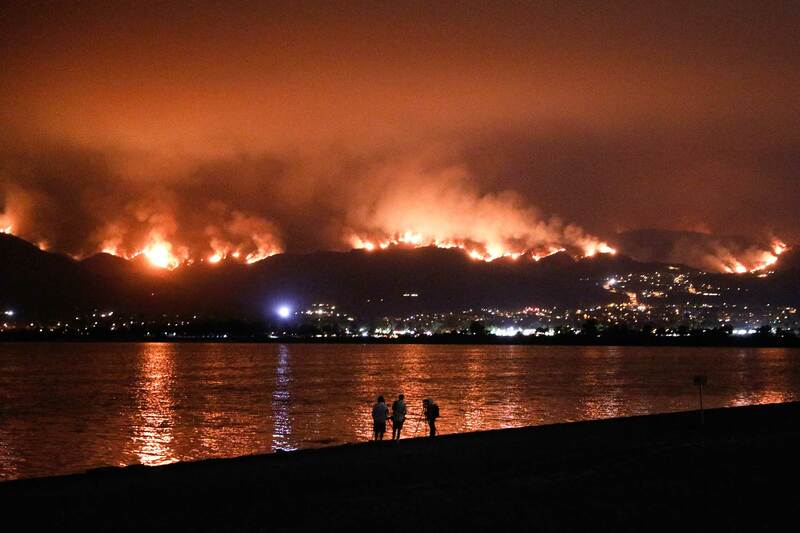 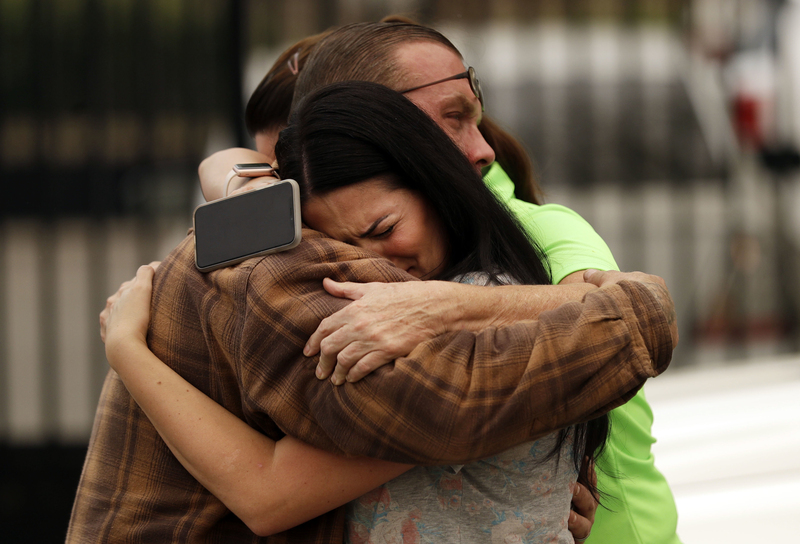 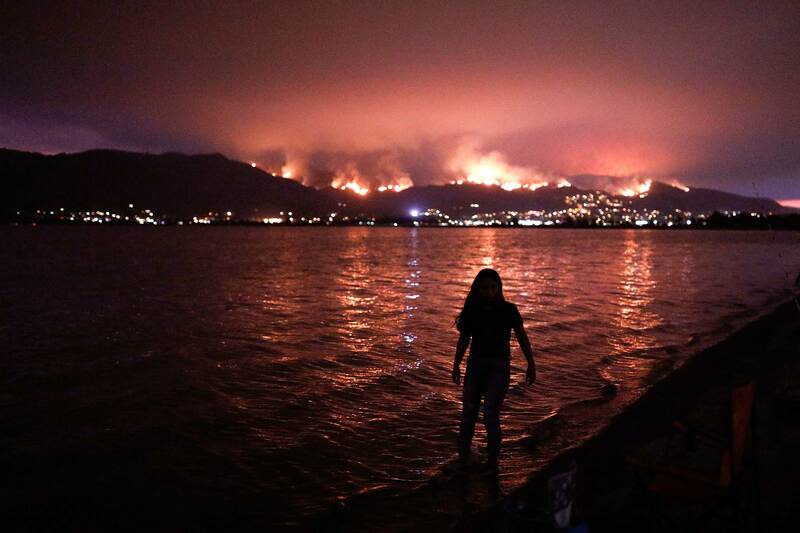 In Southern California, the fast-moving Holy Fire has expanded at an impressive rate. 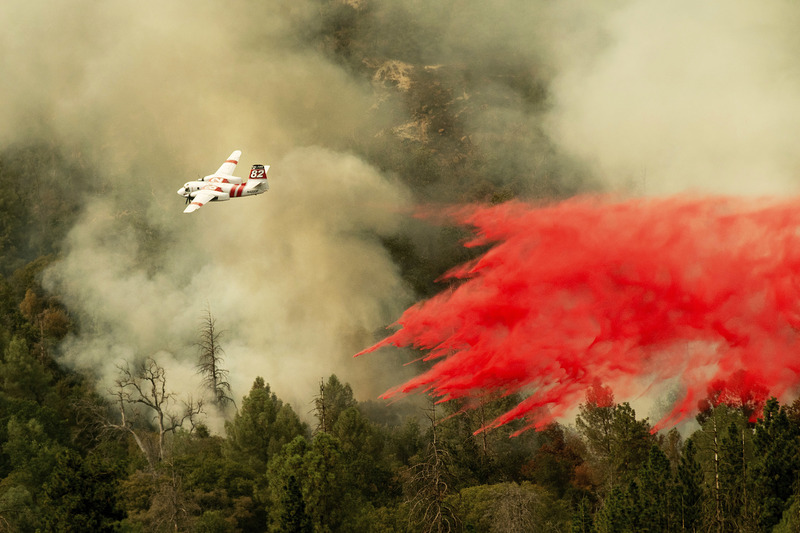 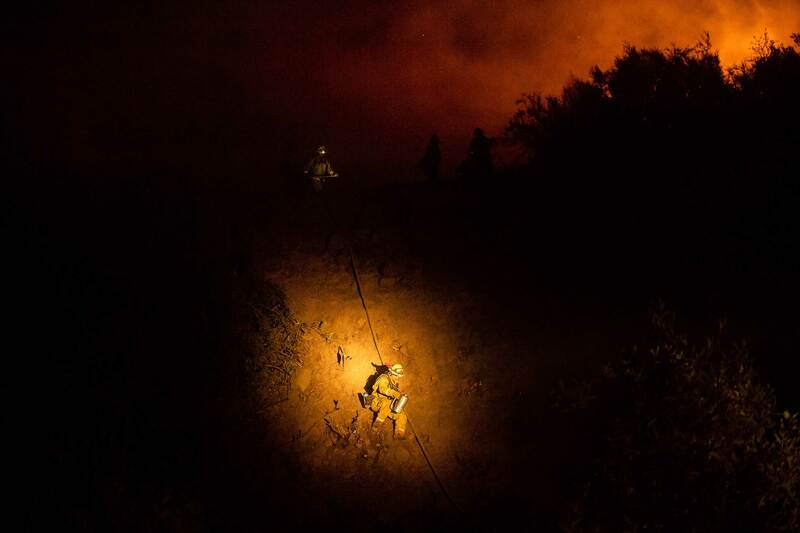 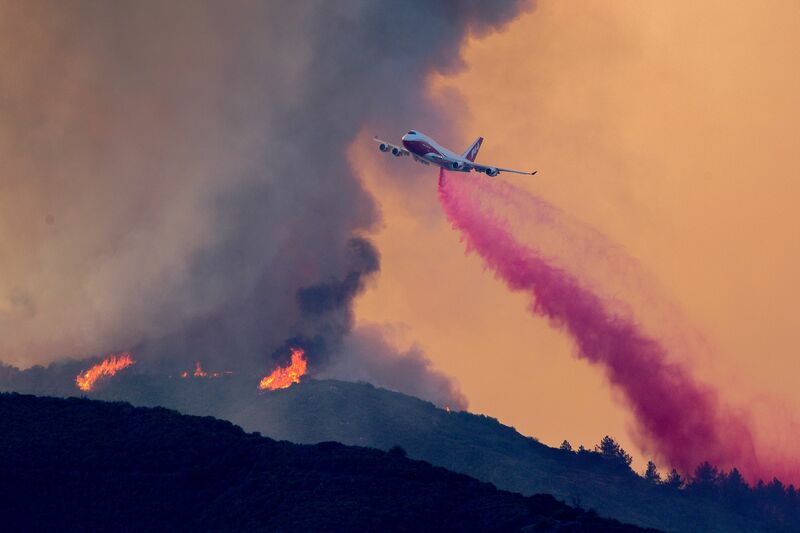 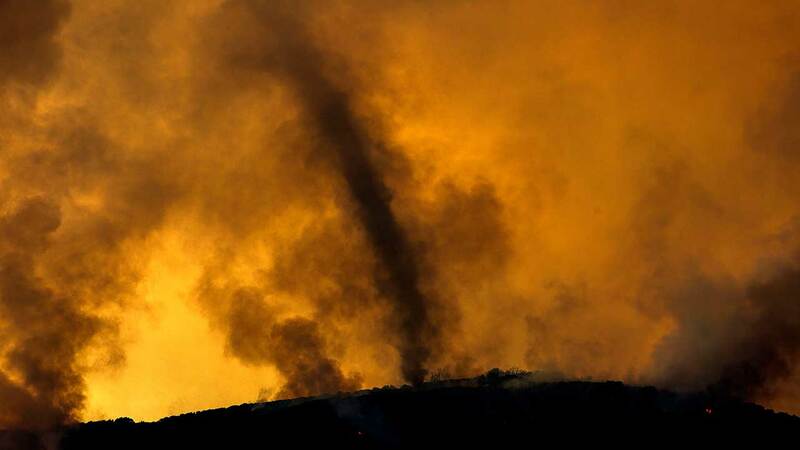 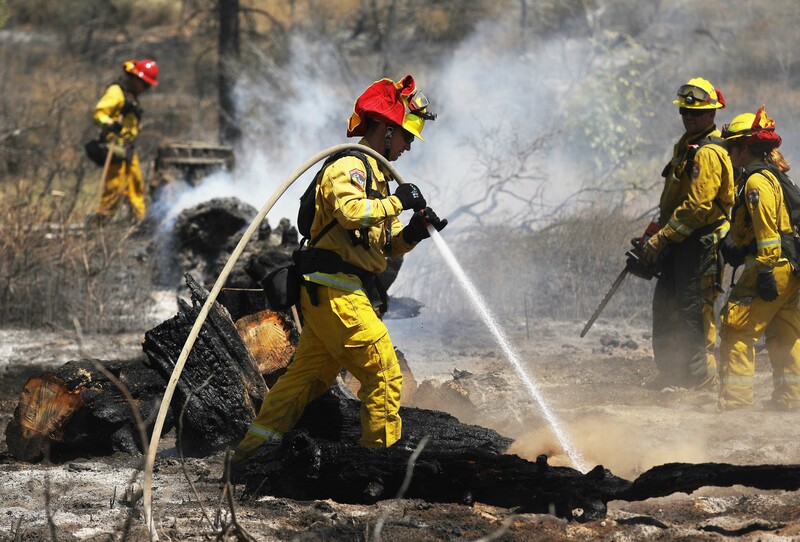 The wildfire in the Cleveland National Forest had been just 7 and 10 acres on Monday afternoon, but by Thursday it had reached more than 10,000 acres.